Last week in school we took part in an organised charity event for the NSPCC. 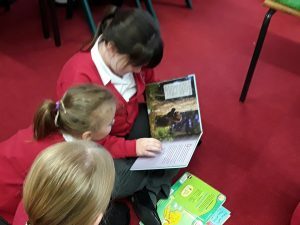 Each class had to read and record as many pages as they could. In total we read a mammoth 4876 pages. We have raised over £600! Thank you so much for your donations and sponsor forms.